Closing Bell: Last hour recovery helps D-Street cut losses, Sensex down 100 points; Nifty above 11,450. A good recovery in the last hour has helped the market close with shallow cuts. The Sensex managed to recover over 250 points from its low point, while the Nifty shed about 70-odd points from its low point. Both indices closed in the red. The recovery was led by automobile names, courtesy a good rally in Tata Motors. The stock rallied after its August JLR sales were stellar and helped in boosting auto names. 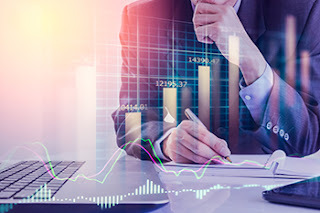 There was a recovery in the metals segment as well, while pharmaceuticals, the sole gainer through the morning and afternoon, strengthened its position to end in the green. 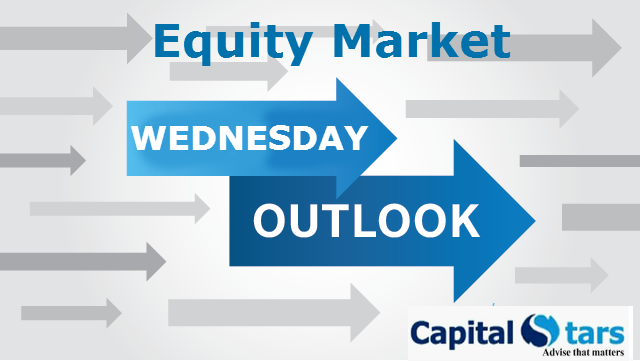 The Nifty Pharma and metal index were higher by a percent. Among broader markets, the midcaps managed to end the day with a fall of around one-third of a percent. It had declined over a percent in the morning. At the close of market hours, the Sensex is down 139.61 points or 0.37% at 38018.31, while the Nifty is down 43.30 points or 0.38% at 11477.00. The market breadth is negative as 1,053 shares advanced, against a decline of 1,680 shares, while 180 shares were unchanged. Rupee to hit new lows vs USD. JSPL plans to demerge steel, power, international business into three separate units. The crucial resistance for Nifty spot is now seen at 11550 and above this 11700 Support for the immediate term is now placed at 11350 next support will be 11180. Mcx tips, Intraday stock tips, Financial Advisory Company , Share Market Company * Investment & Trading in securities market is always subjected to market risks, past performance is not a guarantee of future performance. Such a useful blog shared here on stock market. Really liked the post you have shared.